Aspiring career women of the 1950s often left home to attend secretarial school or to seek jobs in New York City. The times called for young, unmarried women to live in supervised boarding houses to preserve their reputations, and the glamorous Barbizon Hotel was one such residence. The women experienced unfathomable sexism, yet they played as hard as they worked, with forbidden escorts and visits to jazz clubs in “bad” parts of town. 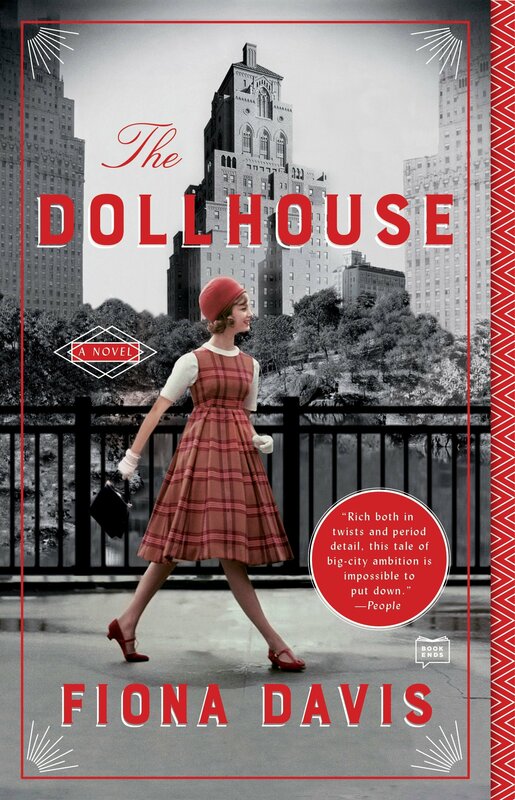 This novel centers around the Barbizon, which was renovated to upscale condominiums in 1981. A few original tenants, now in their 80s, like Darby McLaughlin, were grandmothered in and still live on the fourth floor. New renter Rose Lewin, a journalist, is intrigued by an unsolved mystery from the ’50s and is determined to solve it with Darby’s help. Readers will enjoy this look at vintage Manhattan as the duo’s reconnaissance takes us back to the hotel’s heyday, illuminating the lives of residents and staff at that time in the city’s history. 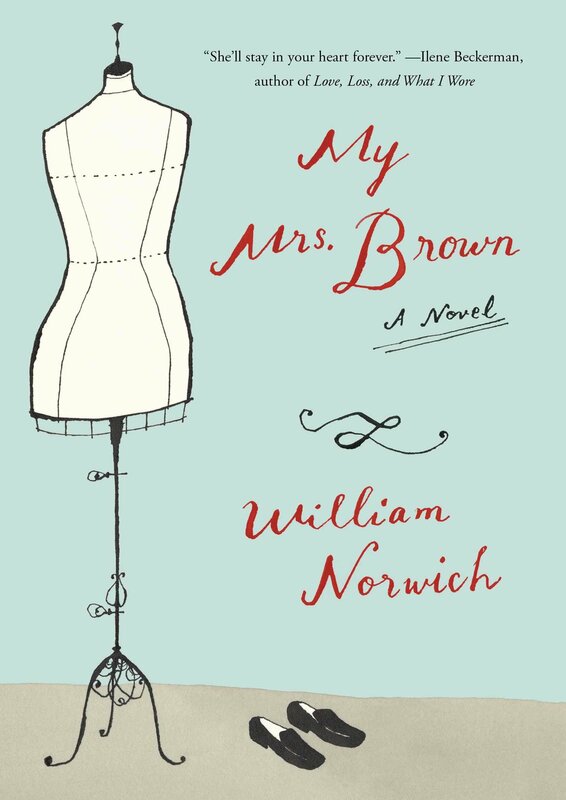 Mrs. Brown is a drab and proper widow, living an invisible existence picking up after others in a small-town beauty shop, where she hears everything and says nothing. Staff and clients couldn’t care less about her in her thrift-shop clothes. An excellent seamstress with an eye for detail, she takes in sewing work to supplement her modest income. 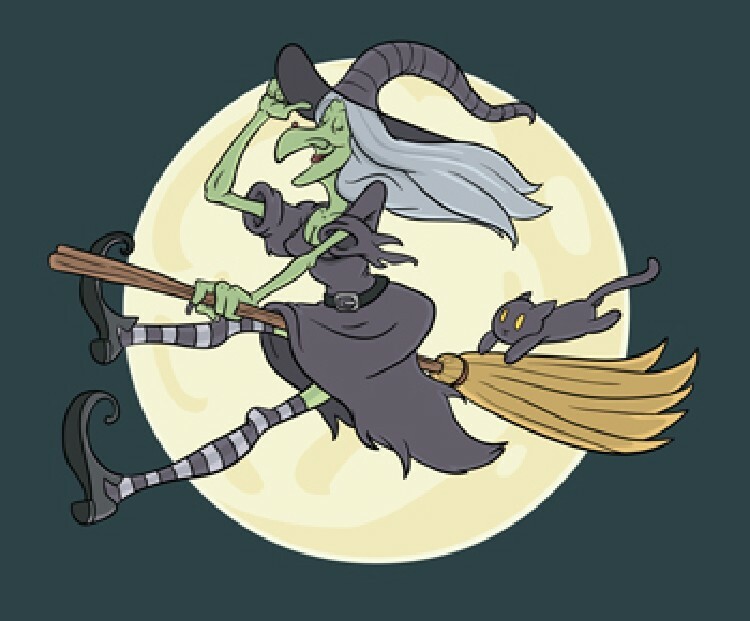 When the town’s society maven dies, Mrs. Brown helps clean out the mansion. In doing so, she spies an elegant, timeless Oscar de la Renta dress—and she knows she must have that dress, even though she cannot articulate why. This is a sweet story that takes you from pitying Mrs. B to cheering her on to get the dress. 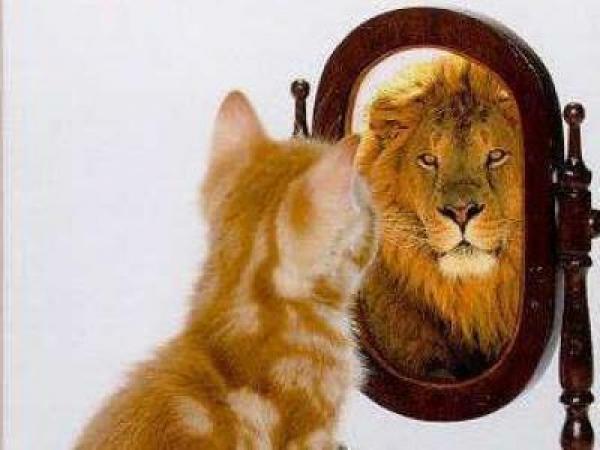 We’ve probably all had a have-to-have-it moment. Curiously, this was hers. It is in the pursuit of the dress that the real Mrs. Brown is awakened and appreciated. This little book, like Mrs. Brown herself, is not to be dismissed. Harriet Chance is a delightful 78-year-old who enjoys a drink and talking to her late husband, Bernard. 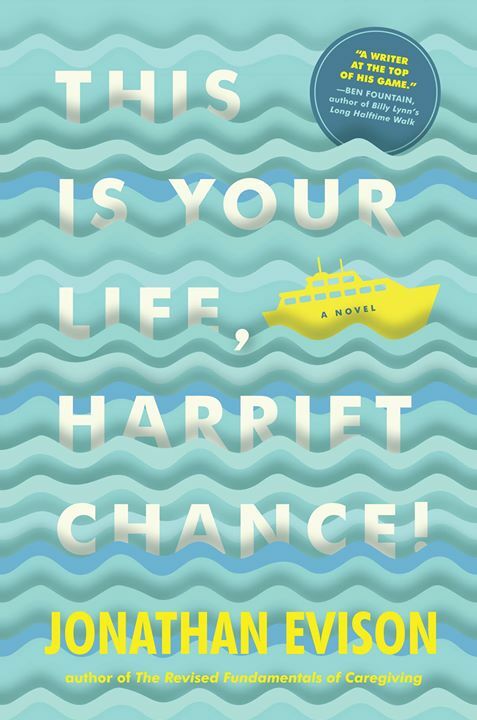 When Harriet learns that Bernard won an Alaskan cruise, she consults with him about going—she’s not a traveler, after all—and decides to take the trip. 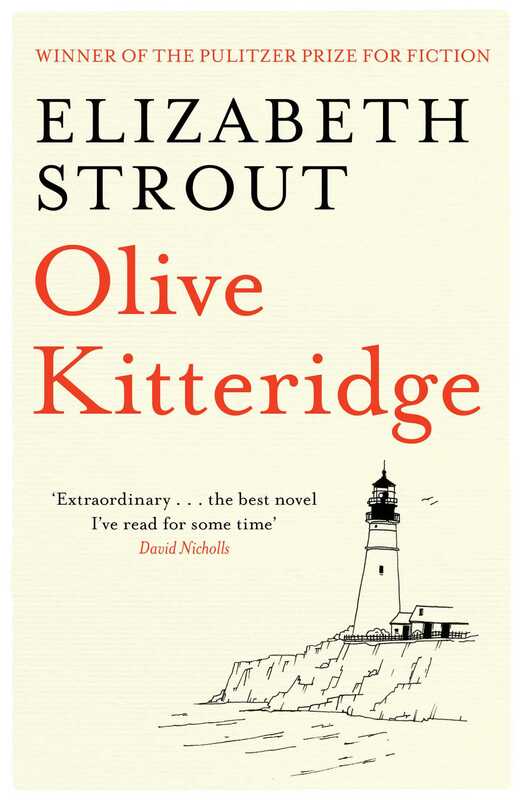 Once on board, Harriet is joined by a tedious, estranged daughter and is confronted with the fact that most of her life has not been as it seemed to her. The story is told in the format of the ’50s television program “This is Your Life,” complete with the slow reveal of the contestant’s lifetime of hits and misses. 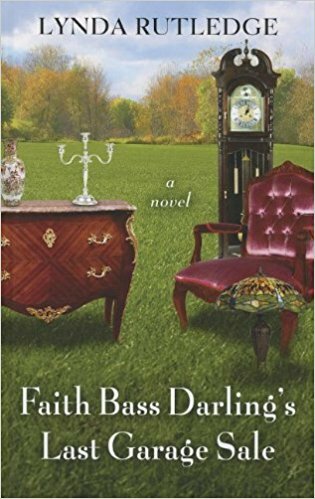 Author Evison’s third-person narration mimics a television host’s as Harriet is laid bare as a wife, mother and friend. This bittersweet novel is a story of regret, redemption and self-forgiveness, with humor and memorable characters. It’s fun and hopeful and very hard to put down. Award-winning writer Elizabeth Berg shines in this book of short stories, told as you would talk to a friend at the kitchen table. One poignant and touching story tells the tale of two women in their 80s, friends for 50 years, who have accepted without words that one has reached the end of her life. 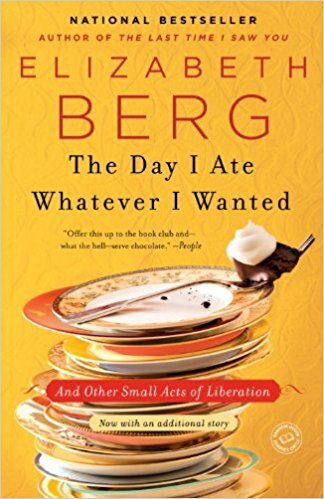 In another story, a defiant dieter goes AWOL for a day, eats what makes her happy, if not satisfied, and returns to Weight Watchers with no one the wiser. And in another, an unsolicited recipe for pie is delivered in a meandering letter from an old family friend. In voices—each different, yet familiar—these 13 stories touch on many issues of a woman’s life. You will want to curl up with tea and tissues to savor every one. Stewart O’Nan has a knack for crafting seemingly mundane and minute details into such thoughtful prose that his words become etched in a reader’s mind. 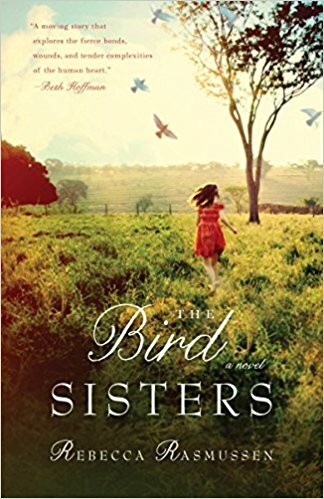 In this novel, Emily is a widow in her 80s who has given up driving, resigned to relying on her sister-in-law, Arlene, as chauffeur. When Arlene faints at their regular lunch buffet, Emily drives home. This single moment sparks a renewal of her independence. 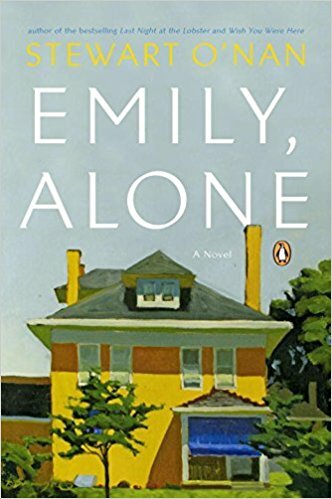 With an ironic sense that she is reversing her dependence on others at an advanced age, what follows is a year in the life of Emily Maxwell. O’Nan’s depiction is so believable, you may be convinced that he was an older woman in a previous life, and so intimate, it feels like spying. Has O’Nan offered us a look into our own aging, perhaps? Florence Gordon is an aging feminist and academic, an intolerant woman who wants to be left alone to write a memoir she thinks no one will read. Arriving at a restaurant to find a surprise 75th birthday party (her own), she leaves; she’d rather write. 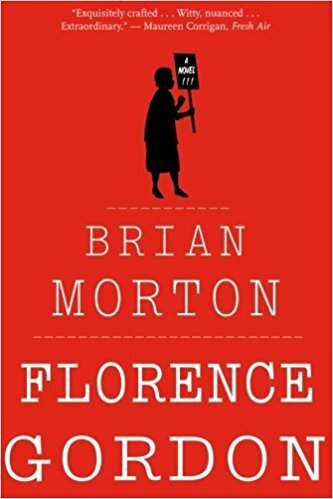 Yet solitude eludes her as her daughter-in-law and granddaughter arrive in town, and Florence is sucked into the drama that is her son’s fragile marriage. Her disdain for her son’s wife is met with adoration, although her granddaughter, distant but curious, can’t quite figure her grandmother out. And now, unimaginably, book reviews dub her a national treasure, and she is jettisoned into book tours and speaking engagements. 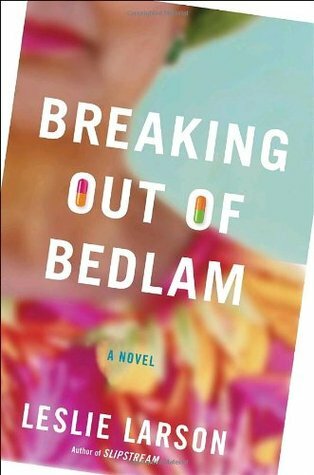 She deals with a health crisis, her ex-husband’s envy of her success, a hip young editor, and her granddaughter as her assistant. Acerbic enough to make you wince, while witty and whip smart, Florence Gordon is a woman you will love, hate and remember.